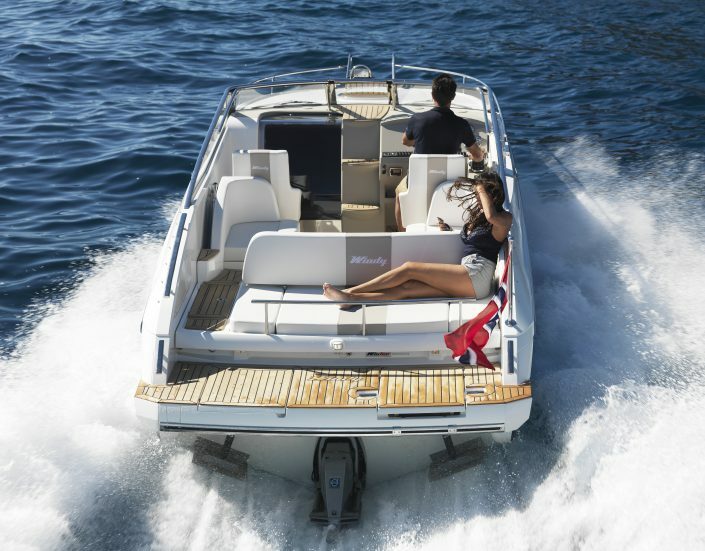 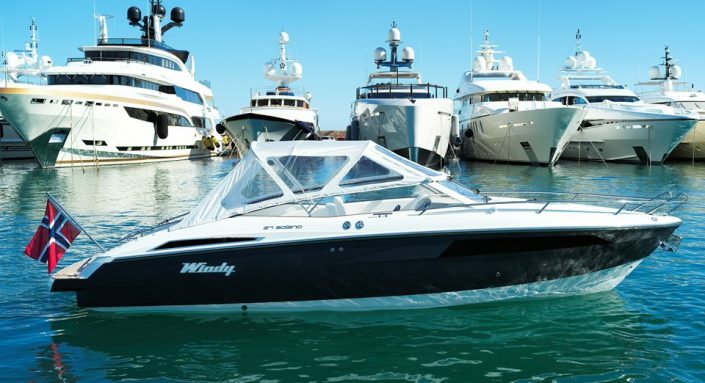 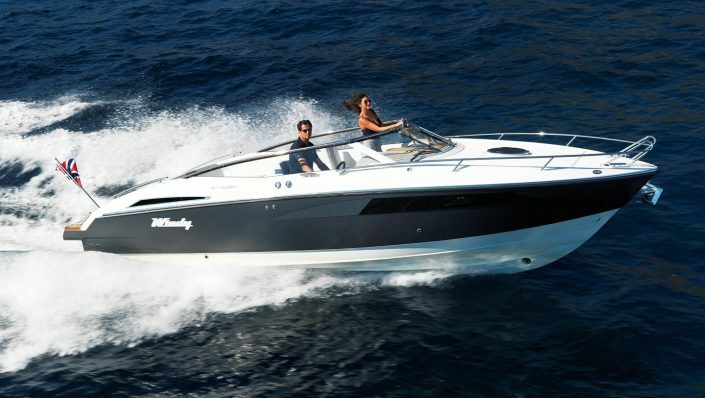 With classic retro styling and the unbeatable performance and handling for which Windy is renowned, the new 27 Solano sports boat is set to emulate the success of the legendary Zonda. Steeped in Windy’s core DNA, the Solano celebrates ‘back to basics’ boating, in 21st century style and comfort, with its focus on a big cockpit, great hull and excellent handling. Here is the pure, no frills sportboat of the type Windy built in the Sixties and Seventies, but with comfort, design and technology brought right up to date. 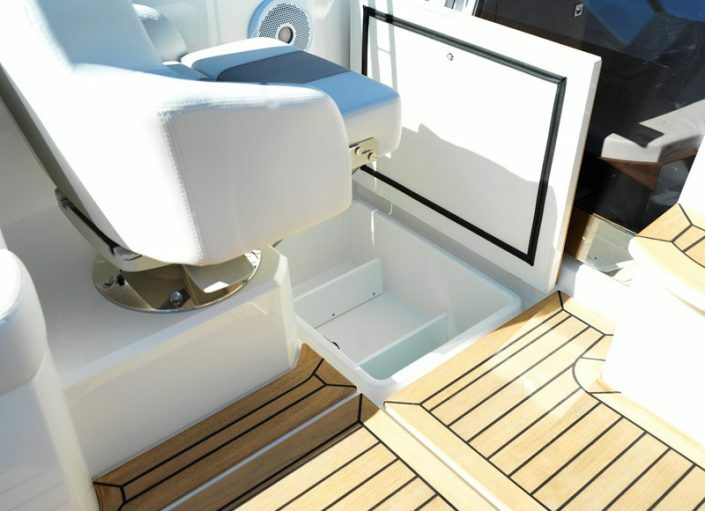 Conceived primarily as a dayboat, she has a practical two-birth cabin and head compartment tucked under the foredeck. 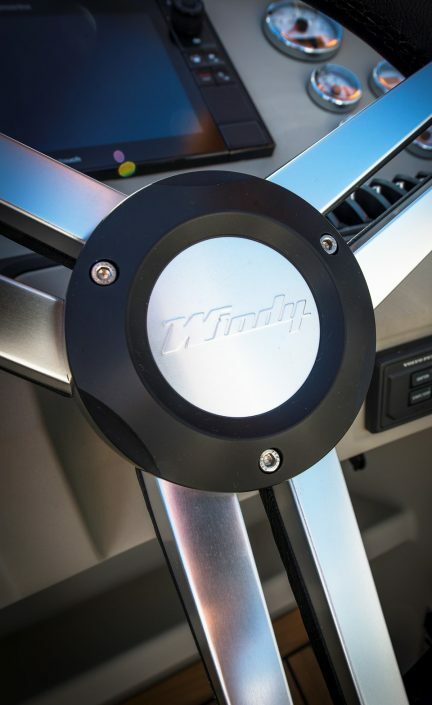 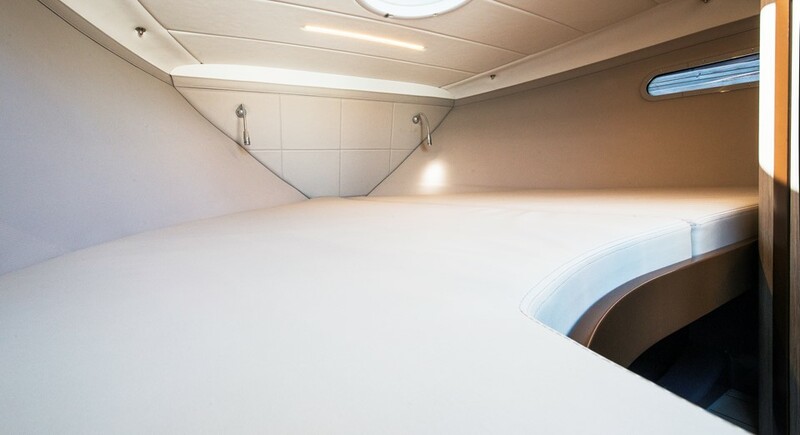 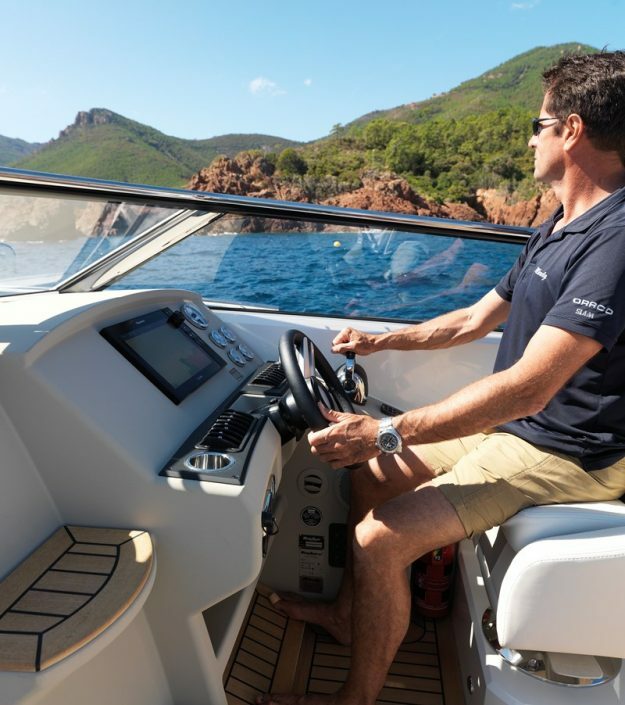 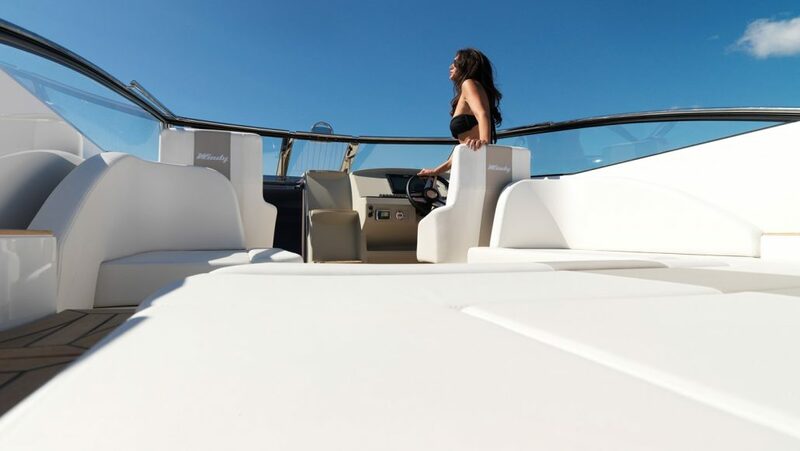 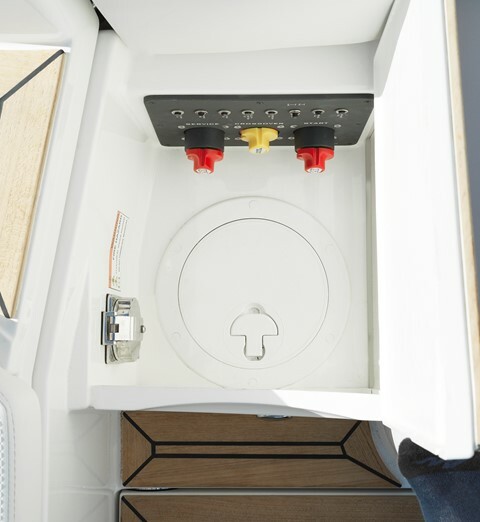 Her deep, safe cockpit is both social and versatile, with a moveable aft sunpad, and can be easily protected with her new generation canopy system or bimini sun-shade. 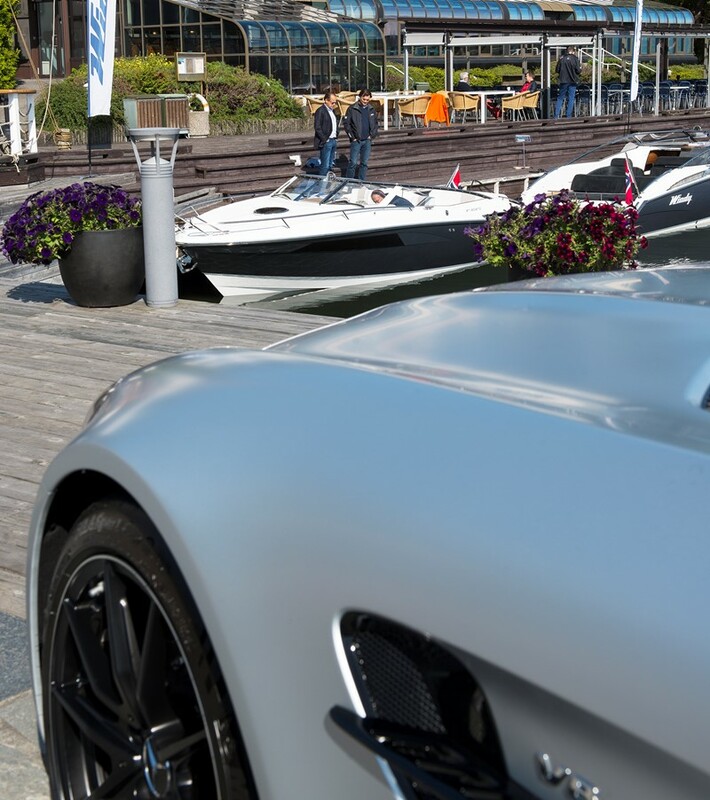 As such, she will appeal to buyers in all markets – from the short but sweet summers of Scandinavia to the cool lakes of Switzerland and the hotspots of the Mediterranean. 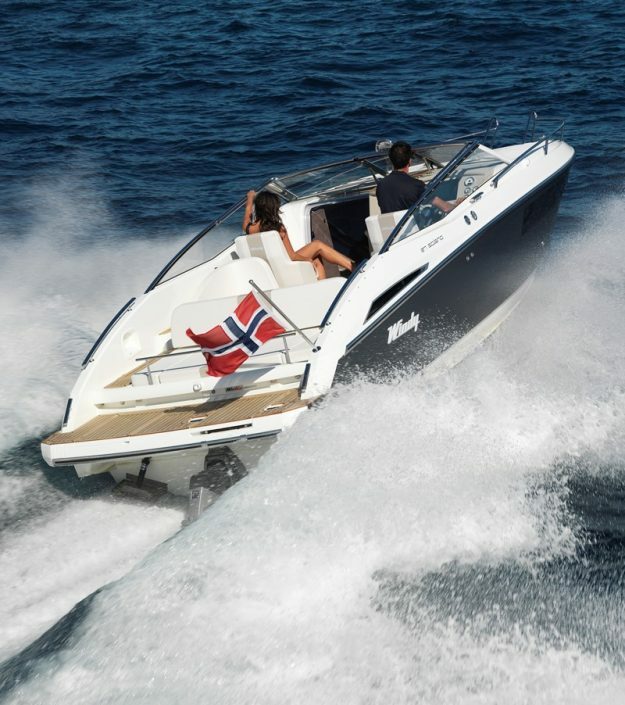 Designed around a single engine installation, with a choice of +300hp petrol or diesel sterndrives, the Solano has an advanced deep-V hull designed by Hans Jørgen Johnsen which delivers superlative performance, matchless seakeeping, and a top speed of over 40 knots.